Speak Out Against Hydrofracking Now! 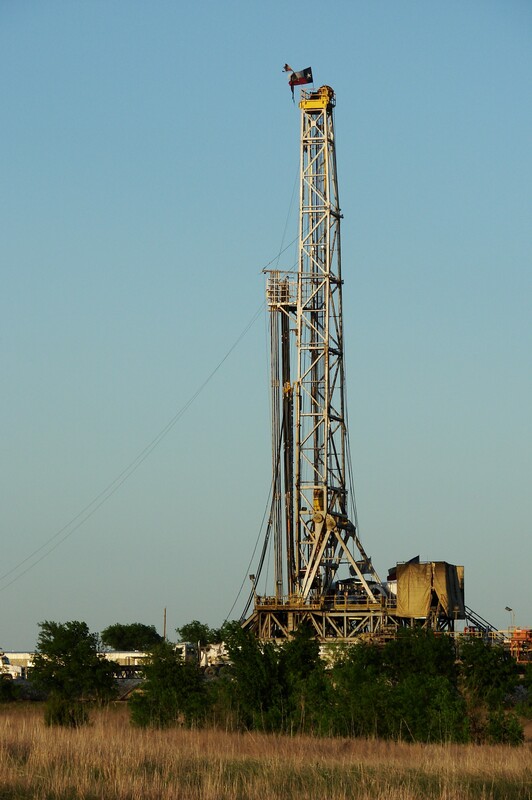 Governor Cuomo issued NY State regulations on high-volume hydraulic fracturing in preparation for the possibility that the state will go ahead with this form of drilling of gas wells next year.� A 30-day period for public comment began on December 12. �Public comment is hindered by the sloppy way the regulations are presented and, more seriously, by the fact that the review by health experts was not yet completed and incorporated. You may comment directly on the Department of Environmental Conservation website. If you are uncertain what to say about particular regulations, help is available on a website produced by Sandra Steingraber, in association with a long list of grassroots organizations in New York State.� Their campaign, based on the Advent calendar concept, seeks 30 comments in 30 days from each participant in order to flood the DEC with public concern about fracking. Each day Sandra comments on one regulation in her lucid style, with links to the scientific support. New York Interfaith Power and Light also has a position statement you are free to refer to as you contemplate your own comments.